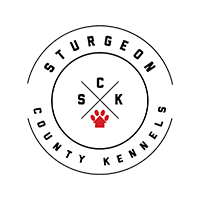 Sturgeon County Kennels has been a family owned and operated business since the summer of 2005. With over 12 years of dog boarding experience, we know what it takes to make sure your dog has a happy and comfortable visit with us. 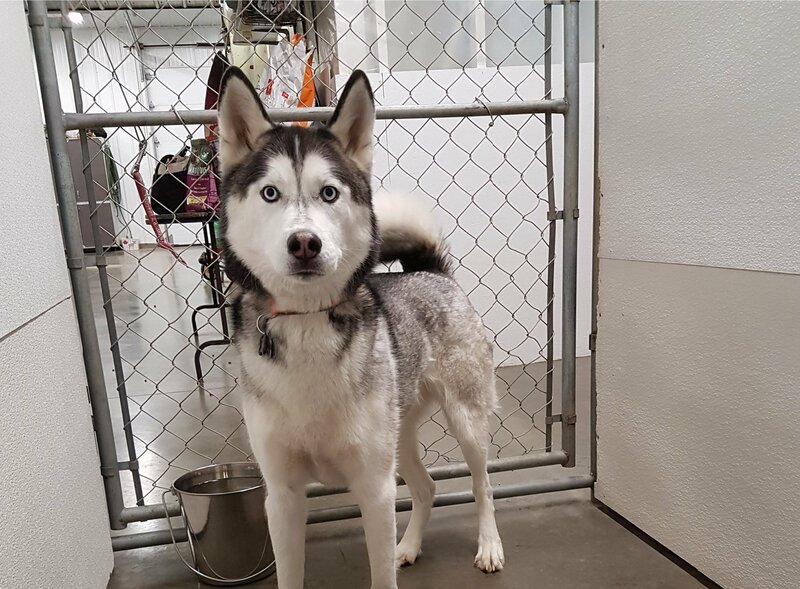 We feature spacious, custom built kennels with indoor and outdoor runs to allow for the freedom for dogs to lounge outside in the sun or come inside to unwind. Guests can also relax on our heated floors and stay cozy throughout the fall, spring, and winter months. Kennels are cleaned daily to ensure your dog enjoys a comfortable and hygienic stay! We have 4 play areas of various sizes for dogs to explore, exercise, and enjoy. Socializing (with your approval) is encouraged between dogs of similar size, age, and temperament. Safety is our number one priority, so socializing is always supervised. We welcome dogs of all sizes to come be our guest. 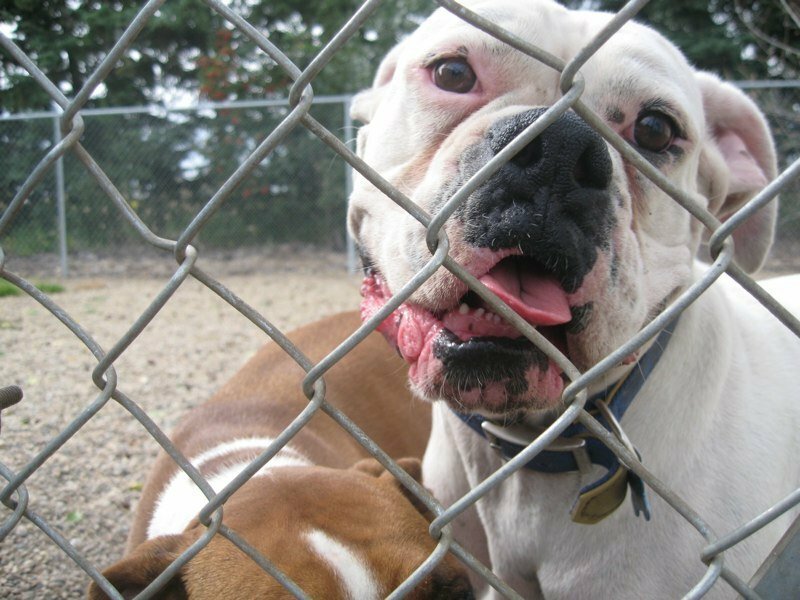 Visit us today to take a tour of the kennel – no appointment necessary!